Other jujutsu lineages can be found on the Japan page. Links to videos are to show aspects of the arts and sports. They are not intended to be a fully representative sampling of techniques, teaching methods or approaches to combat. Links to videos are to show aspects of the arts and sports. They are not intended to be a fully-representative sampling of techniques, teaching methods or approaches to combat. (1/2) Karate Japan vs Italy. Final Male Team Kata. WKF World Karate Champions 2012. Final Female Kata. Rika Usami of Japan. Rare vintage video of Funakoshi, etc. Grainy, black & white, but unique. Find more activities on the main search page. The Dojobase Project is the result of several requirements that came together during the summer of 2015. Research online made it clear that a comprehensive directory of martial arts clubs with up-to-date information was needed. At the same time, the many web projects that I had contributed to over the years had become abandoned, been transformed since my involvement or simply disappeared. I had no portfolio web site that showed I could work with programmers. I had already resolved to and begun restoring my programming abilities, so the path forward was clear. What you see here is a demonstration web site put together mostly over the last few weeks of August and the first week of September 2015, while relearning PHP/MySQL web programming in the fine company of too much caffeine and too little sleep. Nope, no team, just me. So expect a few cut corners and some time to refine rough edges, though I think those should be rare and not too sharp. Why? Seminars and workshops. Even if you won&apos;t be crossing the border twice a week for training you might do so for a weekend focused on a topic of special interest. (See the Events page from the main menu.) That, and people living near the border may have better or more appropriate training opportunities on the other side. Then there are students who might like to know what is available where they will be studying. How do I search for a specific martial art or training activity? Use the City or State/Province search forms. By default, your search will include all activities within the areas you have selected. If you have not narrowed your geographical search area, you will get all matching activities at locations within Canada and the USA. If the results are too many or the locations too far for your purposes, narrow your search area or look for alternative martial arts/activities near you. You can also contact schools that are a bit far away and ask about training in your area, or upcoming events that you might want to travel to, as they might have more information. You don&apos;t have my city or postal code in your list. Why is that? The list of states and the list of cities are derived from information in the database. If it isn't listed, trying using an alternative name for the city or municipality. Often changing of boundaries and joining of smaller cities means businesses use different names. Try searching by zip code. Keep in mind that this is a demonstration project with limited resources and it will take time to fill in empty areas with a variety of schools and styles. Help me out and let me know of good schools in your area of interest. How do you assess the schools and instructors before you include or exclude them? I don&apos;t. That&apos;s the short answer. The longer answer is that I make some effort to verify the information and I will exclude obvious McDojos, clubs with obsolete info, dead links to hosting services that closed in 2009, purveyors of nonsense, cults, etc. It is not always obvious. I look for stability, reputation, systems and lineages that I know are at least likely to be credible and sincere. In the end, you are responsible for evaluating any decisions on participation. I make no warranty regarding the suitability, reliability or honesty of people I have not trained with. Fakes and frauds, personality cults, no-touch knockouts and untestable pseudoscience. Restrictions based on religion, race, gender, etc., can also get a group removed or excluded. I make that call. How do I suggest a school, instructor or organization? For now, use the contact form. Tell me what style, roughly where it is located and where to find information online. 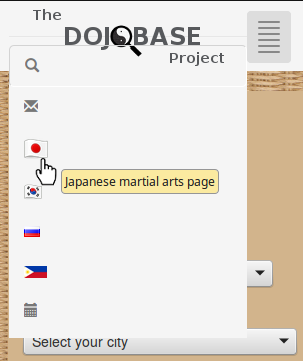 You have links to Judo, Karate and Korean arts in the main navigation bar? Why just those? They&apos;re popular, and they&apos;re sports, with organizations that let me gather information about local instructors from a central place. It makes getting real data easier at the start. I have plans to add more pages and links to the navigation menu. Meanwhile, there are other arts available by searching. 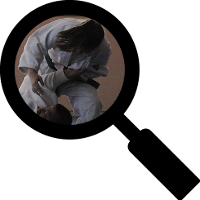 Update: feature pages for Filipino and Russian martial arts have been added. 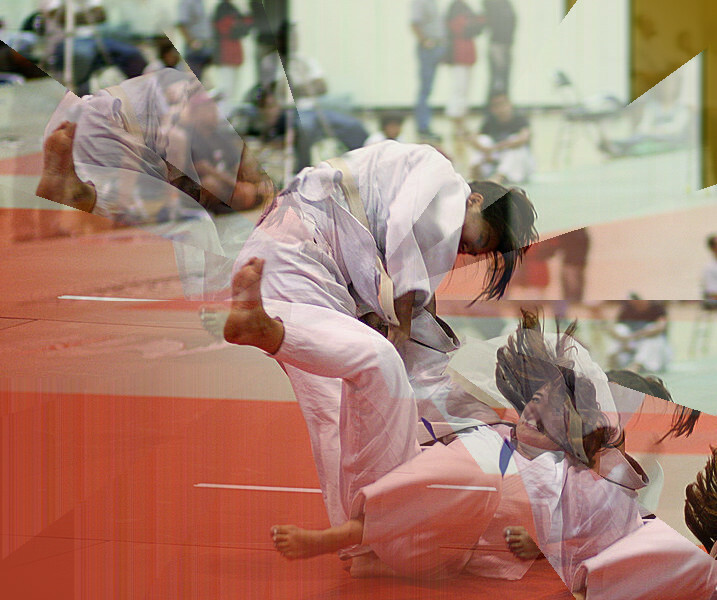 The judo and karate pages are now combined with aikido, kendo and other Japan-derived martial arts into one page. Other martial arts and sports? Don&apos;t see what you&apos;re looking for in any of the panels above? Want more information or videos? Try the search form on the main search page using different spellings of your desired activity. Try a geographic search for everything in your area. 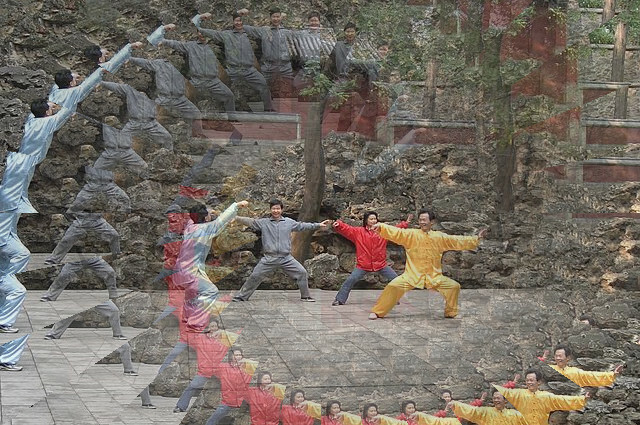 Some martial arts are present in the database but do not yet have a dedicated panel or page. How did I build the site? It&apos;s hosted on a Linux platform running an Apache web server. This accordion section was made with Twitter Bootstrap. The database on the backend is MySQL. I used the Bluefish editor for coding and the GIMP image editor for image modification. I based the web pages on earlier work that is relatively adaptable to a variety of devices, including tablets and smart phones.